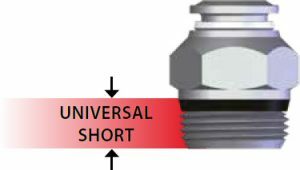 AIGNEP “Universal Short” Tapered thread is a unique thread developed by AIGNEP to allow one fitting to be used in either NPT or BSP threads. All 4 thread types will be accepted by the same “Universal Short” thread. Making installation a breeze. 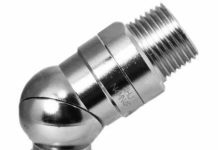 See our range of AIGNEP fittings using Universal Short Threads.